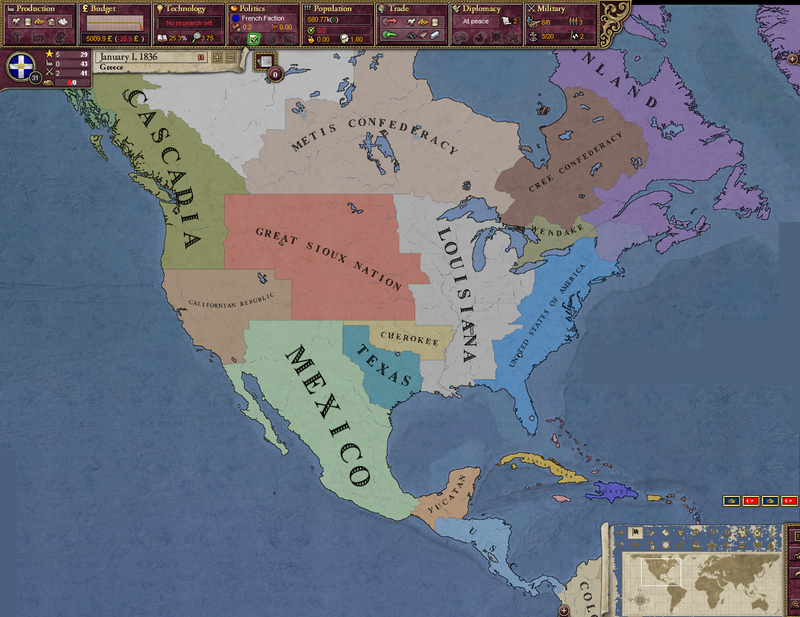 Disclaimer: Not a lot of making the province-borders prettier from the States setup. What do you think of the changes? Also thats a lot of new countries! Must make the civil war harder! Haven't played EU4 yet - still trying to play a game of CK2 to completion. still trying to play a game of CK2 to completion.